I’ve blogged as a guest blogger on the Picture Book Den website about the power of picture books. You can visit the site here (you’ll find the post most easily by looking under the ‘guest bloggers’ tab on the right hand side) or you can read the post below. 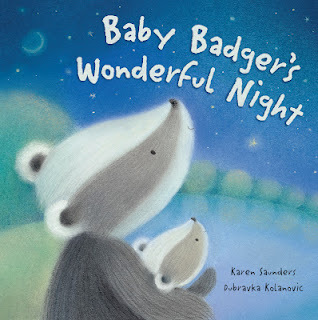 As the subheading of this blog [The Picture Book Den subheading is ‘Passionate about Picture Books’] says, the authors here are passionate about picture books. And I am too. I honestly believe picture books are amazingly powerful things.